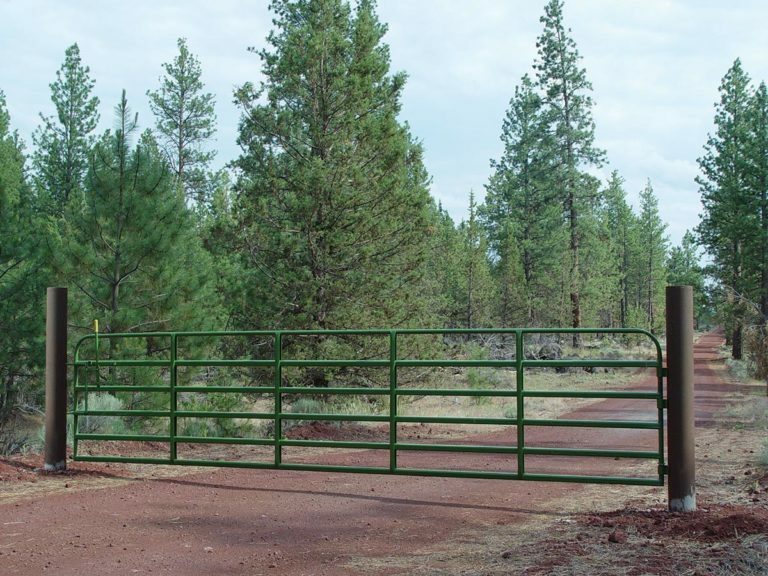 Made to the same heavy-duty specifications as our Classic Panels, and featuring the same Classic Five-Year Limited Warranty, this gate is a must for crowding situations. Like the Classic Panels, this gate can withstand large amounts of pressure and spring back to its original shape. The hinge is another key ingredient in the formula for strength. Made of 1/4-inch x 3-inch steel, these 180-degree hinges can be mounted to wood or welded to steel posts. A double-piston lever latch provides opening ease while on the ground or on horse back. Latch plates are available with the purchase of a gate upon request. Product Width and Order Numbers in Table Below. Latch plates are available with the purchase of a gate upon request. The standard order comes with the legendary lever latch mechanism that is smooth and easy to use. If desired the gates can be ordered with a chain latch instead. Talk to your dealer or call us at 800-453-5318 to get order details for the chain latch option. 032-00003 3’ LL Gate 0 42 lbs. 032-00004 4' LL Gate 0 52 lbs. 032-00008 8' LL Gate 1 95 lbs. 032 00010 10' LL Gate 1 113 lbs. 032-00012 12' LL Gate 2 138 lbs. 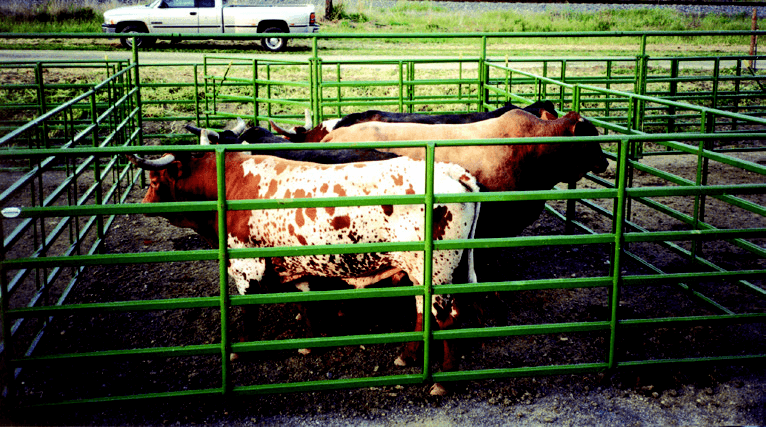 032 00014 14' LL Gate 2 156 lbs. 032-00016 16' LL Gate 3 181 lbs. 032-00018 18' LL Gate 4 215 lbs. 032-00020 20' LL Gate 4 234 lbs.